We are a couple who loves Disney Parks! 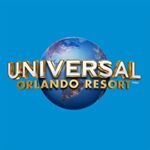 We love to share information and picture of our adventures at disney or other related theme parks! 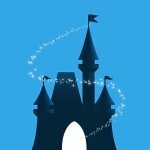 Disney have Invited us to be on their first class of Influencers of Magic on April 15th 2019 at Walt Disney World. 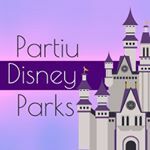 Demographic data for @partiudisneyparks' audience is available for free to influence.co users.